Oh I wish I had a good modern stove, mine is horribly dated but works surprisingly well. Don't know anything about different types though, but get a good one. Do your research, read the reviews. That's how I do it. (06-05-2018, 09:50 PM)Octo Wrote: Oh I wish I had a good modern stove, mine is horribly dated but works surprisingly well. Don't know anything about different types though, but get a good one. Do your research, read the reviews. That's how I do it. The reviews I read on induction cooking says they create high EMFs but they say it is safe if you stand a foot away while cooking, which I don't...I hover over it. Another review said they are totally safe, so there is conflicting information out there. I left my good stove at the old house because the buyers wanted all my appliances and now I have a cheapie oldie and the oven does not get hotter than around 300 degrees F. I do like the Frigidaire Professional Convection one but it's expensive. Just buy a natural gas stove / Oven. I cook a lot and there's no better heat control than gas. Just got back from dentist, can't eat anything today and I'm out of Vodka. What are you still mad at? Yeah, thinking of getting propane stove too...mulling it around. Comes in handy if the power goes out and for camping. (06-06-2018, 07:15 PM)Meh Wrote: Comes in handy if the power goes out and for camping. I thought my wife packed too much for camping. So I bought seafood for the linguine dinner, but I don't feel like cooking ... maybe later? Not munching on anything yet, just having coffee. This may be a wacky question but how can you or JR be Hoosiers? Depending upon how you camp! I don't call that camping, I call that glamping. So I went to the bakery and ended up eating two lemon brownies while driving home. My eye is now on the blueberry pie. For hubby, I bought him a Greek salad, very large, and put a slab of sirloin in the oven to slow bake and save the au jus. I just don't feel like doing anything much today, but I will make him some mashed potatoes with peas. I will also save him some blueberry pie. Brunch, bacon egg and cheese on a bagel. I have the munchies so it's really good even though it's average. Reading this thread makes me so goddamn hungry!! 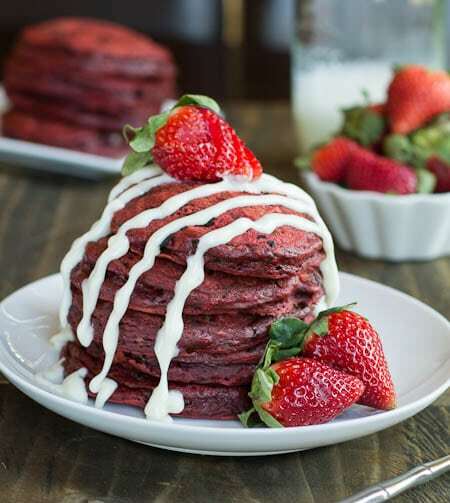 (06-09-2018, 08:44 PM)Team Uzi Wrote: Red Velvet Pancakes with double smoked bacon (thick cut) and OJ.